DESCRIPTION SHOWHOME ALERT! Located on a large corner lot directly across from the wetlands sits this beautiful fully developed attached home! Functional & open-concept living space on main floor with a central galley kitchen featuring white extended height cabinets, chimney hood fan, stylish white quartz countertops, modern full height backsplash & stainless appliances. The front dining room has a gorgeous whitewash wood feature wall, views of the wetlands & is perfect for entertaining friends & family. The back living room is showered with natural light & features a floor to ceiling tile surround gas fireplace that's cozy on cold winter nights. Upstairs you'll find a spacious master retreat with walk-in closet & spa like 3pc ensuite, 2 additional kids rooms & upper floor laundry for added convenience. That's not all! A fully finished basement provides more living space, perfect for the growing family. 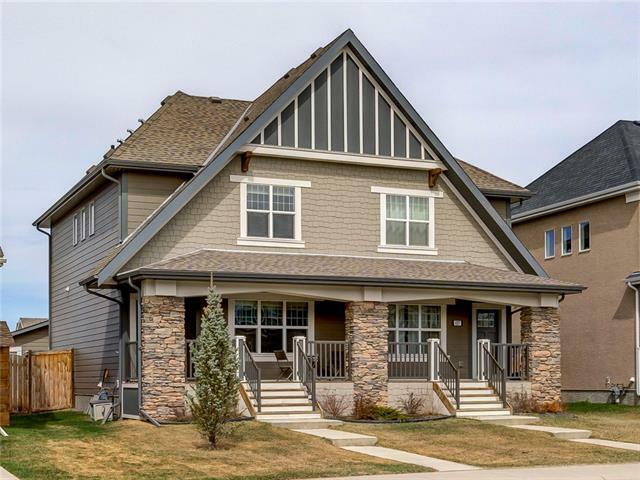 Click on the 3D tour to view the showhome of this floorplan. Enjoy family & friends with an open-concept design, while showing off the signature style Hopewell is known for. Home for sale at 819 Mahogany Bv Se Calgary, Alberts T3M 2H1. 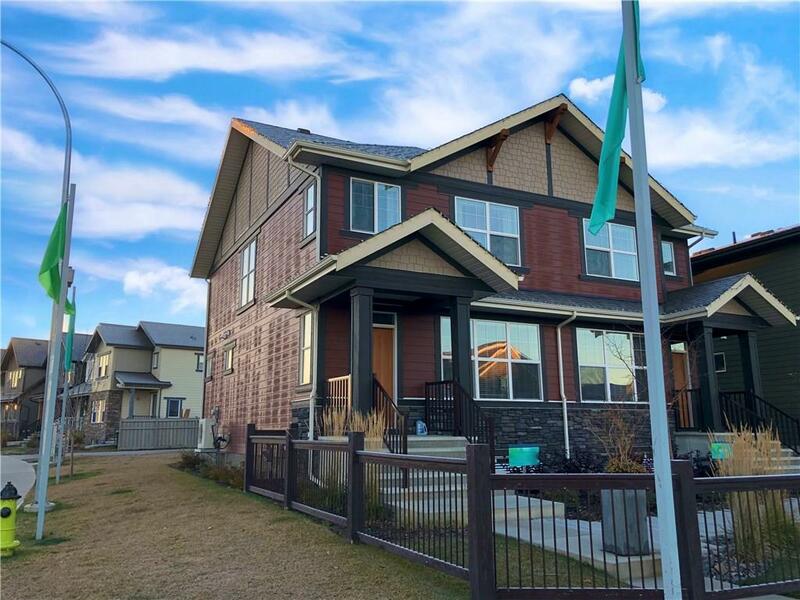 Description: The home at 819 Mahogany Bv Se Calgary, Alberta T3M 2H1 with the MLS® Number C4213523 is currently listed at $439,900.